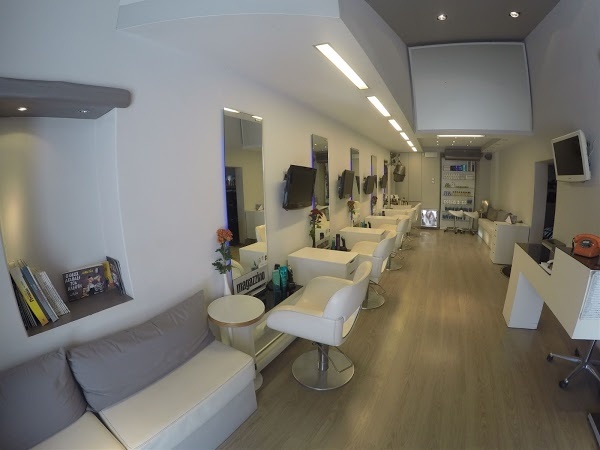 The hair salon Magazzino operates in Mykonos since 1989. 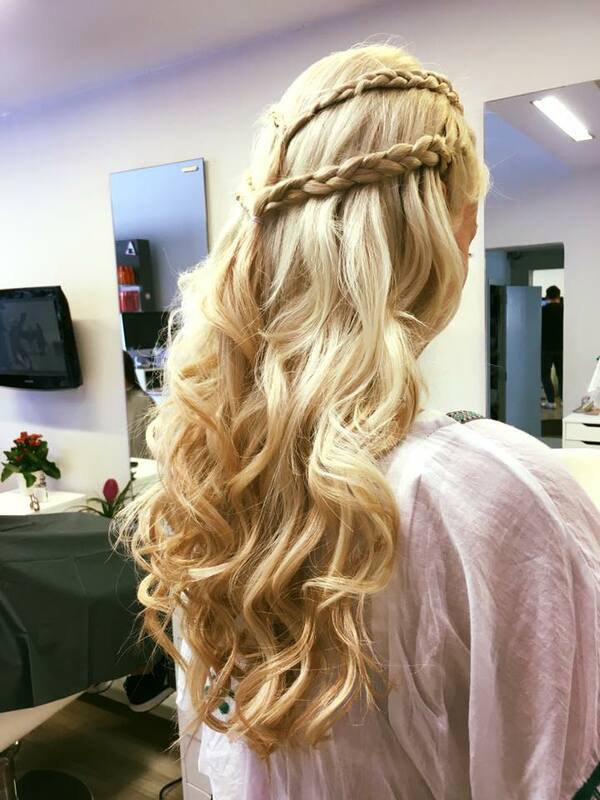 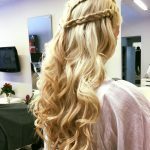 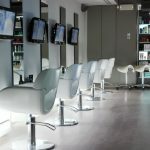 With the most up to date and quality techniques, it provides endless proposals and solutions in hairdressing but also in beauty with special services. 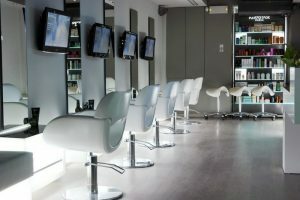 Always informed about the current trends but also creative in order to provide different, quality and unique ideas for your looks. 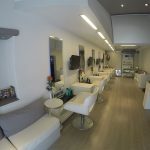 With highly trained staff the hair salon Magazzino in Mykonos, full of creativity, fantasy and professionalism invites you to benefit from our services.